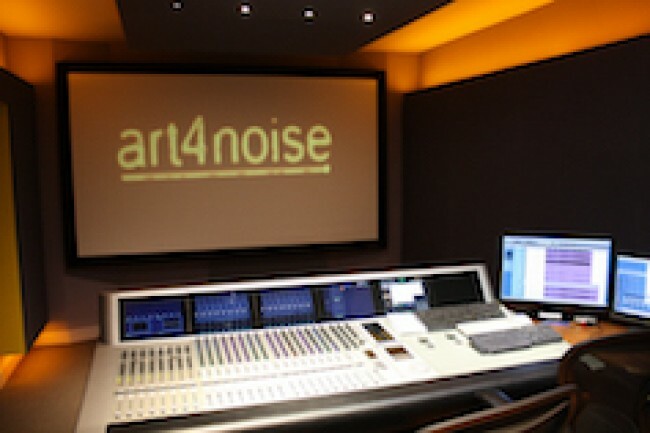 Art4noise is an Award winning bespoke sound post-production facility based in Soho, providing a creative track-laying and sound design service for film and video projects of all kinds ranging from big budget features, TV drama series, documentaries and commercials through to exhibition experiences. Our Services also include ADR recording for TV, Features, Documentaries, VOD and Pro-Tools Suite Dry-Hire with Engineer or without. We are a certified Source Connect Studio. Studio 1 @ 16 Ingestre Place our Principal 5.1 mix room, was acoustically designed by Munro Associates and is driven by a Euphonix System 5 Fusion with Nuendo 5 and Pro-Tools as support and set off by a Custom built Dynaudio 5.1 Surround Monitoring system.